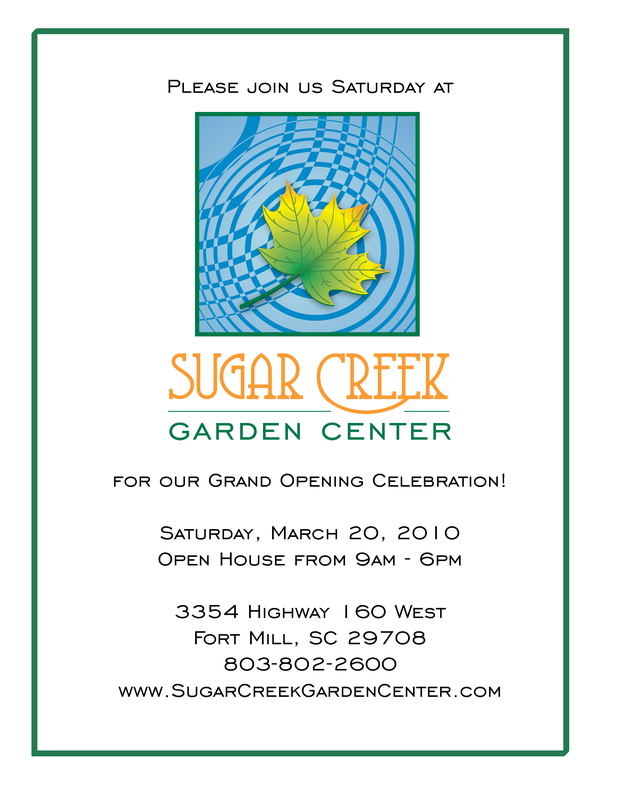 Sugar Creek Garden Center, A new Fort Mill township local business, is now open.?? The Garden Center is open Monday thru Saturday 9am – 6pm,? 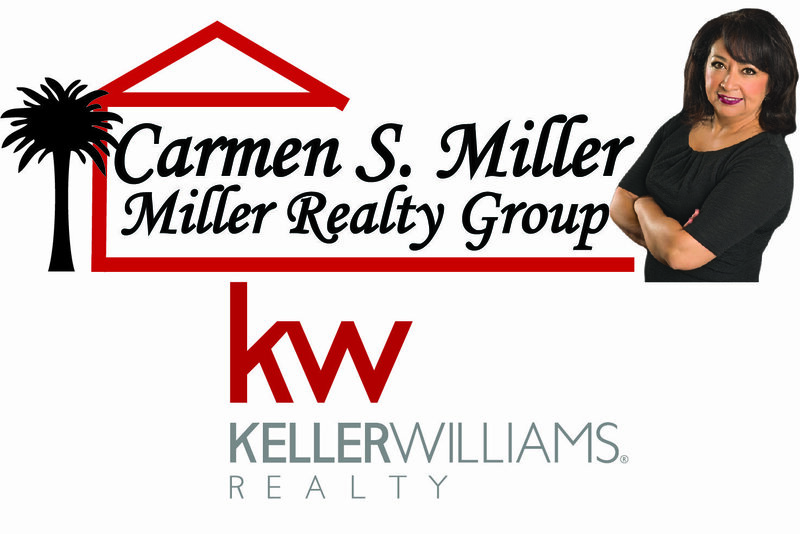 Sunday 1pm – 5pm. We can’t wait for you to see what we’ve been working to build! We hope you enjoy our peaceful ambience and beautiful setting while you help yourself to hotdogs on the grill and browse our unique selection of plants, pottery, and tropicals.